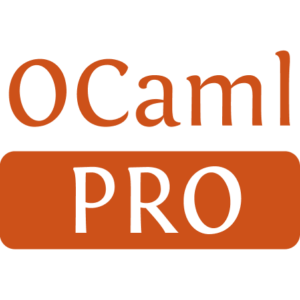 for temporary OCaml projects. Most of them are only maintained/improved when we need them for a task. ocp-check-globals: display global mutable values stored in the modules of an application. ocp-manager: wrappers around OCaml binaries to automatically choose the correct opam switch. 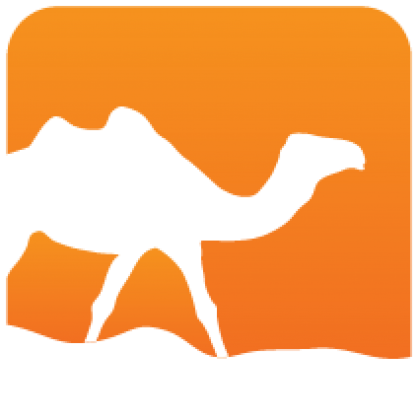 ocp-check-crcs: check the consistency of binary files in an OCaml distribution. ocp-check-headers: print the headers of all files in a project, can be used to add/replace headers. ocp-imports: print values imported by a module. Can also display imports by set of modules, to get the architecture of a project.